As telemedicine technology becomes more ubiquitous and the services are increasingly integrated into day-to-day medicine, administrators and health professionals are quickly trying to learn more and determine the best way to weed it into their practices. There are some intriguing things that telemedicine can offer, as well as outdated beliefs or misconception. Here's what you need to know about Telemedicine. More than three-quarters of patients are perfectly comfortable using video conferencing and other tools to talk to doctors and receive treatment, according to Cisco. The convenience offered outweighs any concerns, and it was even found that patients were OK with sharing health information digitally through the cloud. 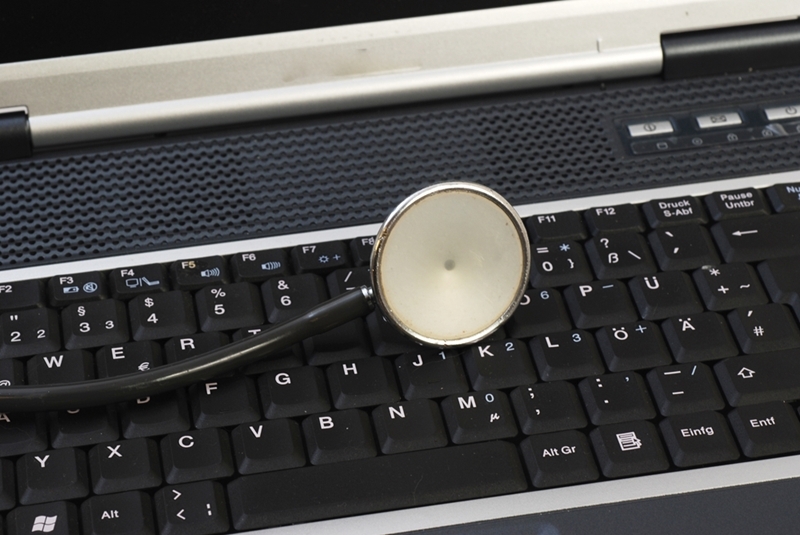 For providers, any concerns that the use of telemedicine would alienate patients are misguided. Providers are seeing patients that are much more attentive to the quality of service they receive, and as such, patients are less willing to comply with care that is low-quality or overly expensive. For providers, this means being more attuned to patient needs while also working with shrinking margins, and in some cases, seeking out a higher patient volume is a way to manage these trends. "Telemedicine technology allows for efficiency and flexibility." Telemedicine technology allows for efficiency and flexibility, allowing patients to avoid traveling for a check-up and giving physicians more time between appointments. With telemedicine, geographic proximity becomes less of a concern, and as a result, providers can reach new communities. For example, a small practice in a city center can use telemedicine technology to work with a rural clinic many miles away. The practice treats a higher volume of patients without the usual amount of work it would take to integrate new patients. Everything can be controlled and accounted for digitally. Because a doctor can use telemedicine software alongside a patient's EMR, it is easy to keep track of patient data and health history. Protected servers keep information safe, which is helpful when working under HIPPA compliance standards. At the same time, it is more convenient and reliable than past workflows. A traditional appointment can lead to security issues, but also more human error. Paper charts and hand-written lab orders can lead to costly mistakes or privacy issues. Even manually inputting data into an EMR is also an opportunity for mishap. A telemedicine system overcomes many of these obstacles. Telemedicine is the marriage of healthcare and technology. In recent memory, dozens of states have worked to integrate telemedicine into healthcare laws. As such, in most places in the country, insurance providers do indeed reimburse providers for telemedicine services. Some of the largest insurers in the country have already included telemedicine into payment plans, covering services related to behavioral health, treating stroke victims and many other types of care. In fact, with so many patients benefiting from telemedicine technology, many insurers are covering these services without any legal mandate. At the same time, the Centers for Medicare and Medicaid Services have also worked to include telemedicine into its models. In years past, telemedicine equipment was neither sleek nor particularly cost-effective. Like old computers, they took up a shocking amount of space and could be very expensive to maintain. Nowadays the devices and software that make telemedicine possible are exceedingly affordable. Most software-based video conferencing solutions today pair with existing health IT solutions and eliminate the need for expensive hardware equipment on both ends. This way, the cost and time associated with installation is minimal. Because the costs are so low, providers can quickly begin to treat new patients and realize a return on investment.